Our Sarasota SEO services provide data driven strategies with proven track records to fit your budget. 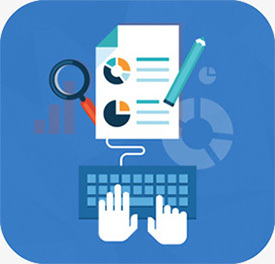 We use innovative search engine optimization techniques to obtain high ranking results, for your site, on all of the major search engines. Our SEO services include keyword optimization, research, robots, sitemaps and technical website SEO audits. 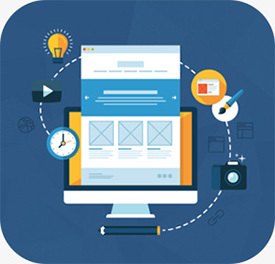 Our company has an experienced full service web design department that tailors web design packages to your company’s specific needs. Our responsive websites include stunning design details and comprehensive technological factors that clearly convey your brand’s message and set you apart from the competition. Our sites are user friendly with easily navigable pages. Leverage our many years of Pay Per Click marketing (PPC) experience and let us gain positive exposure for your business. 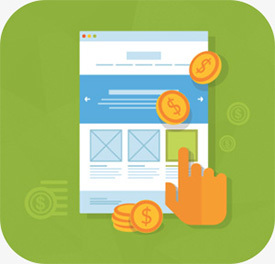 Our custom campaigns offer an increased online presence and drive more traffic to your site. We implement Facebook ads, YouTube ads, Google ads and remarketing ads to create a localized campaign that resonates with your target audience.